Looking for Junior/Mid-level QA Engineers! Immediate opportunity! 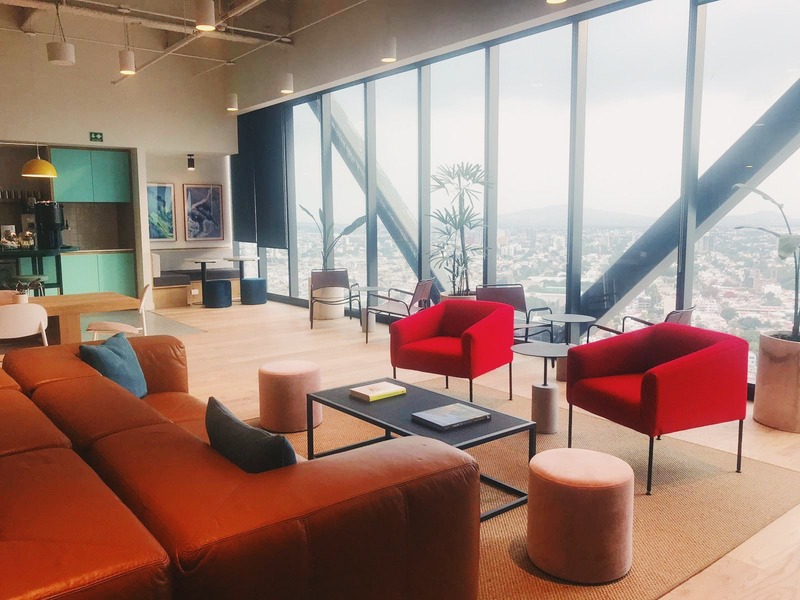 Remote position from Mexico with SF-based company. Great salary + benefits. Junior / Mid-Level. 1-5 years experience. $20,000-30,000 net (after taxes) - Junior. $30,000-42,000 net (after taxes) - Senior. 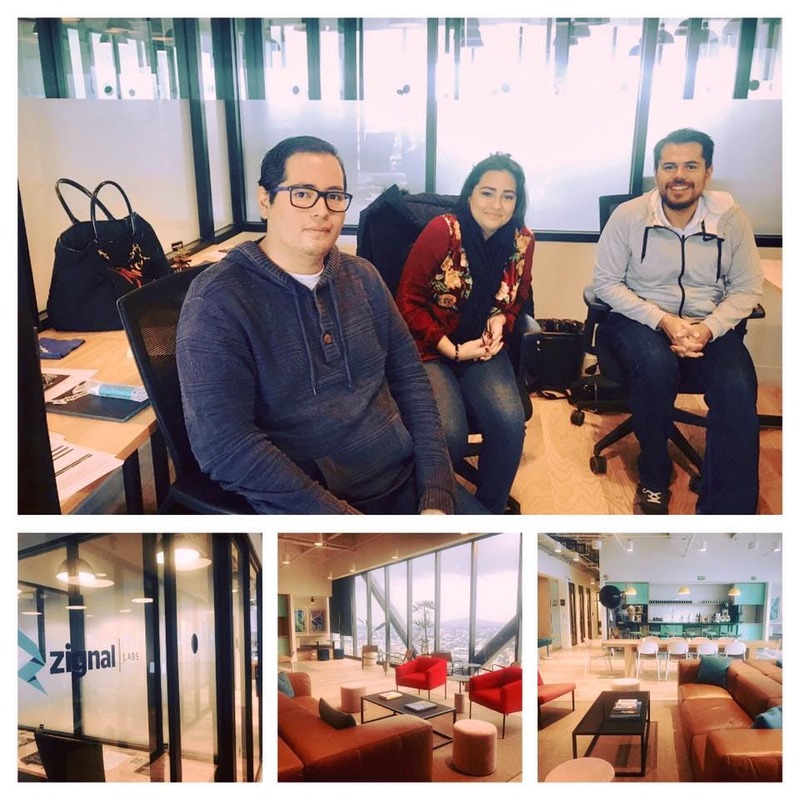 Through real-time and predictive analysis of the full-media spectrum, Zignal’s centralized platform empowers corporate communications, marketing and executive teams to build and protect brand reputation, inform strategy and take action. Great opportunities for professional growth. 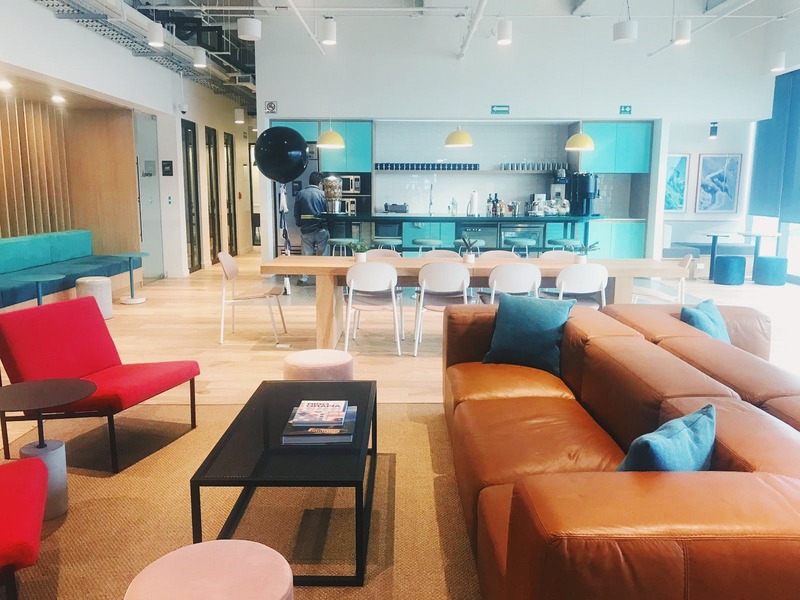 Great environment with events such as “Ice Cream social”, Ping Pong table and WFH Workdays (Work from home). This company is all about collaboration! !